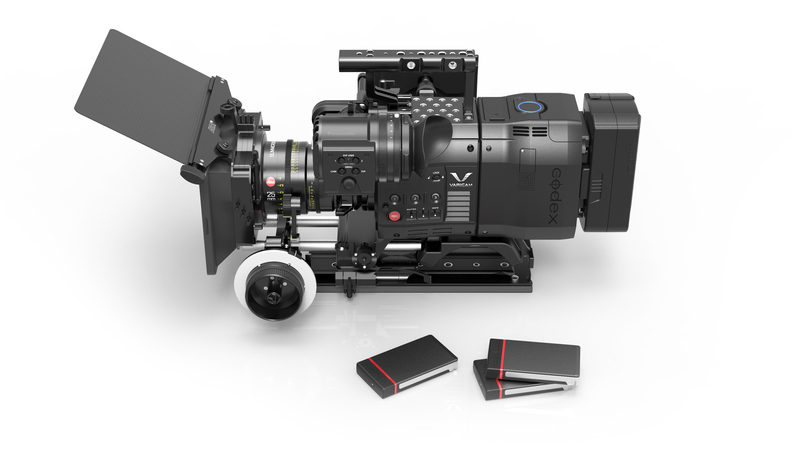 The Panasonic VariCam Pure outputs RAW files to Codex’s ultra-reliable Capture Drives. And that’s just the gateway to a complete dailies, review and archiving system with Codex’s Production Suite. 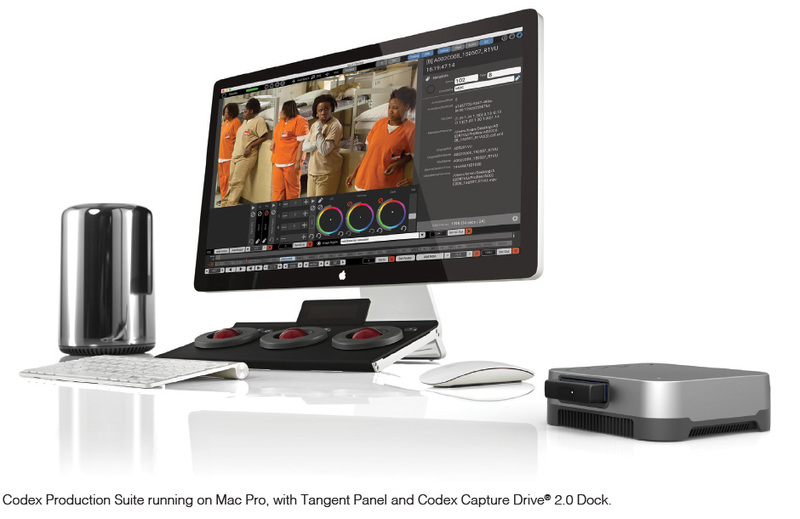 One workflow, no matter which camera you choose, you won’t need anything else. 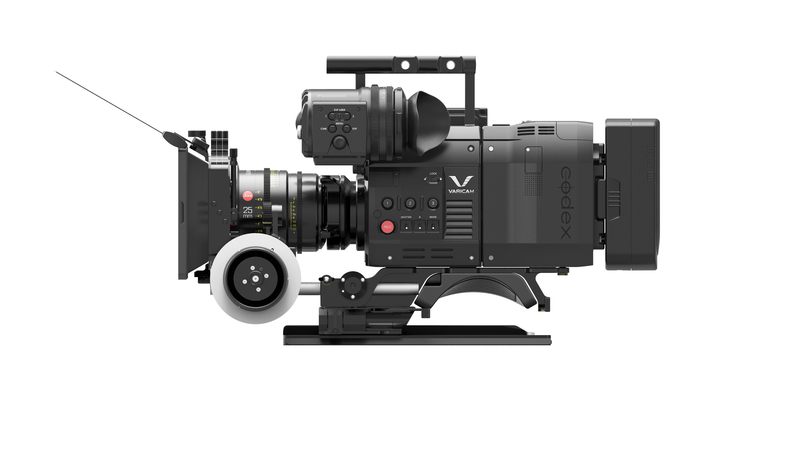 A camera system designed by Panasonic and Codex to capture the highest quality images with the Panasonic VariCam Pure. 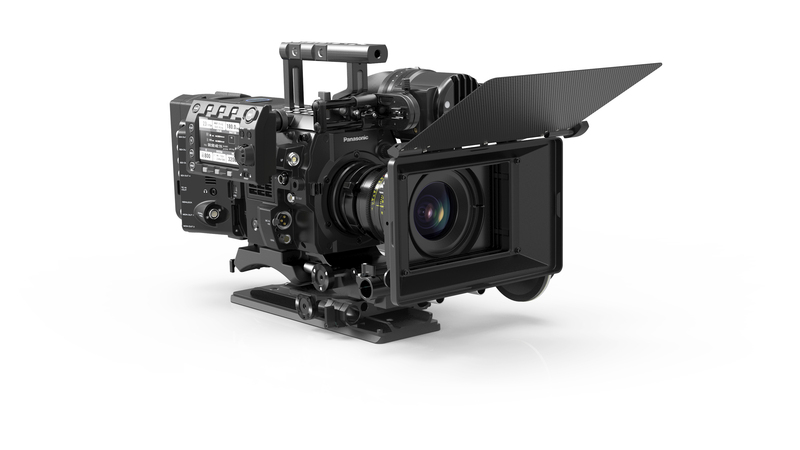 4K RAW at up to 120 fps with a simple workflow via Codex’s Production Suite to deliver ProRes files and all the other deliverables required. With world-class imaging science, high quality image-processing, the flexibility of the Codex File System (CFS) and an intuitive user-interface, Codex Production Suite features sophisticated tools for colour grading and LUT management, QC, metadata editing and audio sync so you can create and manage all your deliverables within one powerful system. For even more flexibility, Codex Production Suite is available on Mac Pro and MacBook Pro as well as Codex’s S - and XL-Series Vault. Today’s complex productions crave simplicity wherever possible. 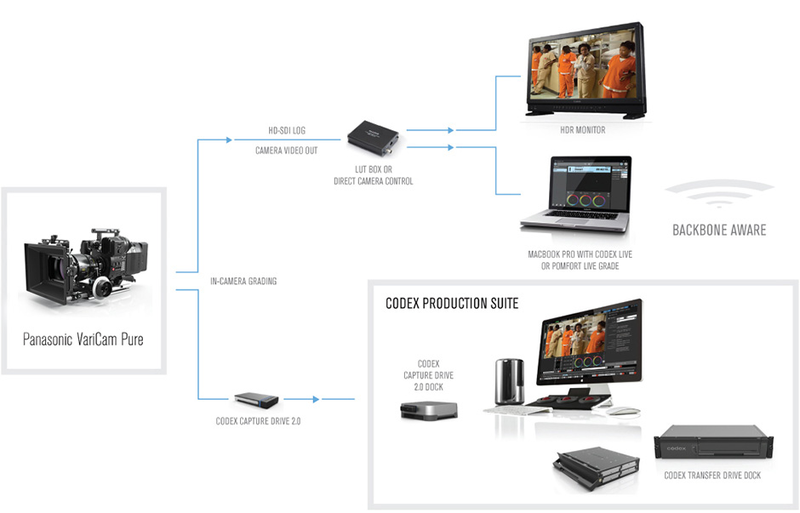 From on-set colour management with ACES, to grading, transcoding and review, to archiving to tape, Codex Production Suite has all the tools you need to securely manage your data. Whether you’re a DIT, data wrangler or post facility, it makes it easy to get the right files and information to whoever needs them as quickly as possible, with the power of the Codex File System delivering whatever files you need in whatever format you require. 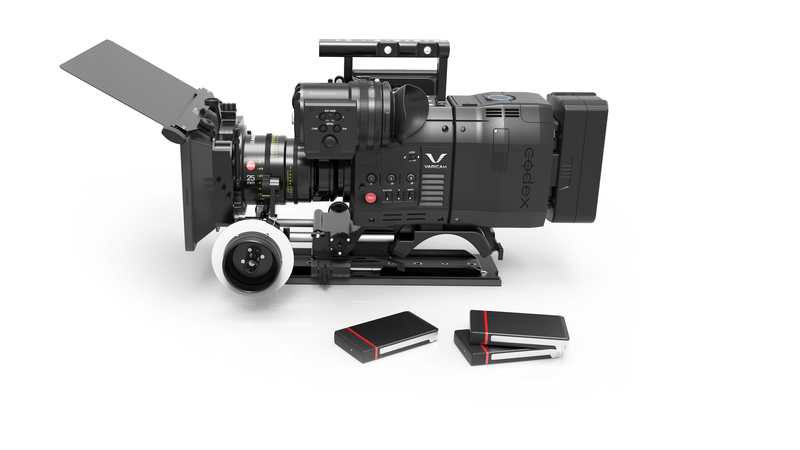 And Codex Transfer Drives are the ideal mechanism for securely moving critical data from on-set to near-set, or from location to post. One unified, simple workflow that ties everything together. Cinematographers and producers are demanding the combination of higher resolution and wider dynamic range to deliver the best possible images today, while also future-proofing their content for tomorrow’s distribution platforms, with a combination of higher resolution and high dynamic range (HDR). 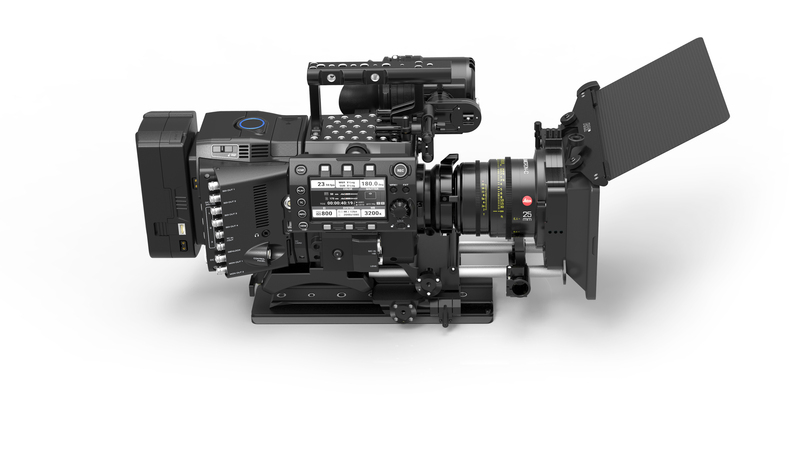 The Panasonic VariCam Pure more than satisfies these requirements in a small, compact, rugged but powerful package that is also designed to also meet the needs of the cinematographer and their crews. 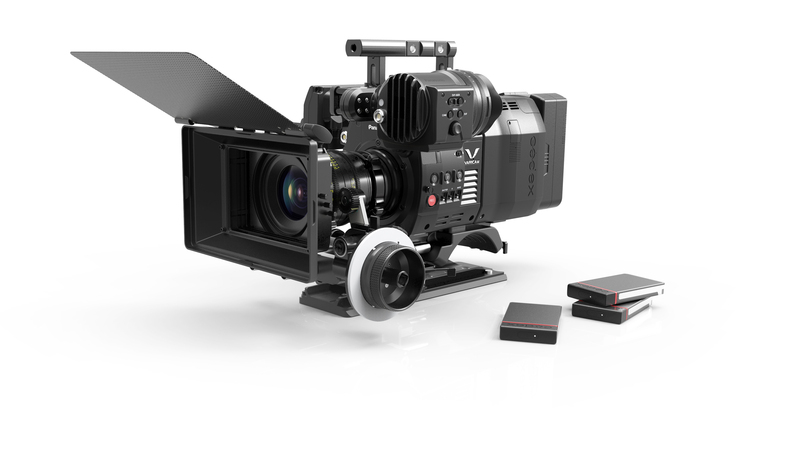 Ideal for episodic television shows and feature productions requiring 4K RAW acquisition for 4K UHD TV or 4K DCI cinema deliverables, VariCam Pure features a 4K Super 35 sensor, offering 14+ stops of latitude and integrated Codex recording to Capture Drives. The new camera solution is pure.